Exploration Station (a.k.a. 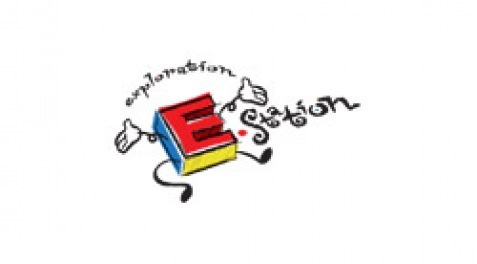 "E-Station") offers a creative, fun program, emphasizing Christian learning in an exciting and child-friendly atmosphere. E-Station uses drama, music, Bible lessons, games and activities to engage children and stimulate their spiritual growth. Kids look forward to spending time at E-Station, while parents can relax and know their children are loved and nurtured while they learn and grow. Nursery environment for infants through two-year-olds. Preschool environment for children two through five years old. Elementary environment for children kindergarten through 4th grade.